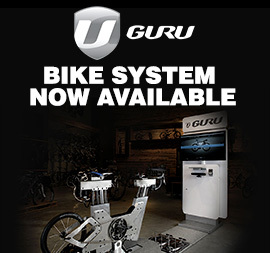 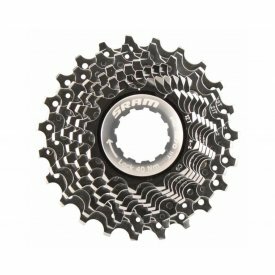 The cassette is an essential component on the bike, forming part of the drivetrain and giving you a range of gears to choose from, whether you prefer to spin along in a high gear with a fast cadence or you prefer to grind out the power in a low gear. 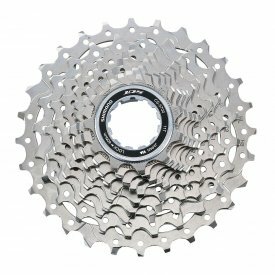 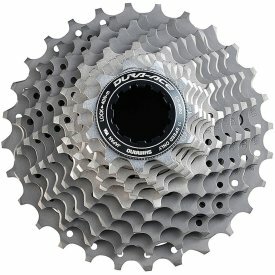 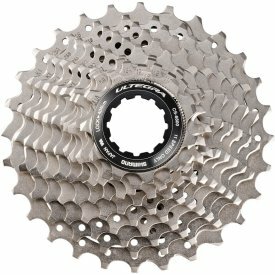 Choosing a cassette is a big decision as this will decide your gear ratios along with the chainrings on the cranks. 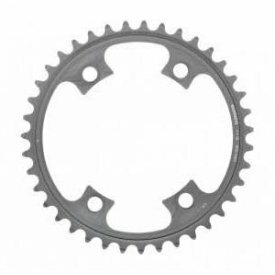 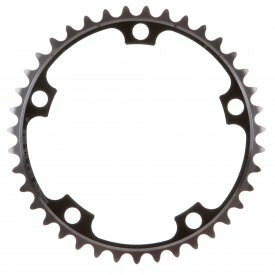 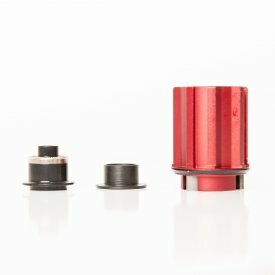 Choosing a cassette with more gears will give you a greater range of gears which is ideal for climbing, whereas smaller gear ratios are better for sprinters. 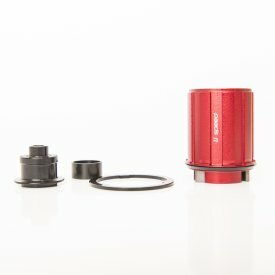 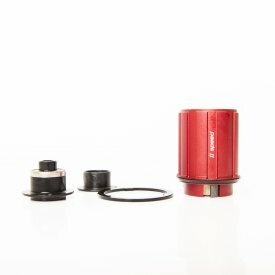 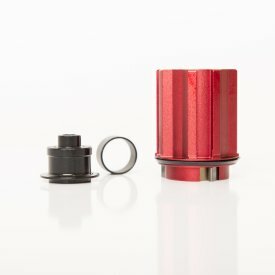 As well as cassettes we have a range of essential accessories to help with your build or to ensure your bike works perfectly. 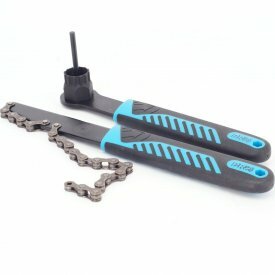 We have chain whips to help you clean and maintain the cassette along with freehub bodies to allow you to freewheel where necessary.